Want to have a CCTV camera with excellent skills? 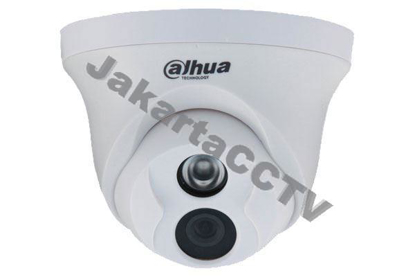 Use Dahua CCTV Cameras. 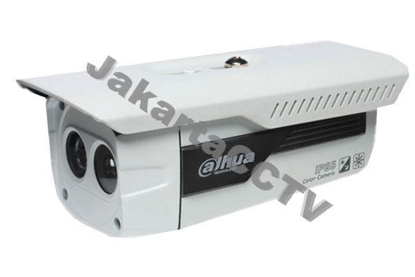 In Indonesia, the brand Dahua has had an excellent reputation. 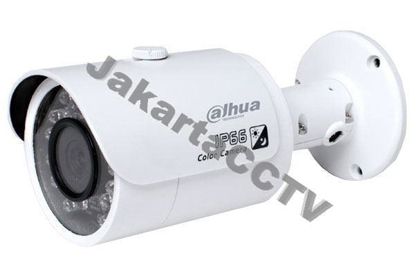 This brand known for quality products Dahua CCTV Cameras equipped with advanced technology that is updated along with the development of technology surveillance cameras. With a focused and serious in developing the quality of his camera, Dahua Technology has been in charge of the world with a CCTV camera market has branches in five different continents. 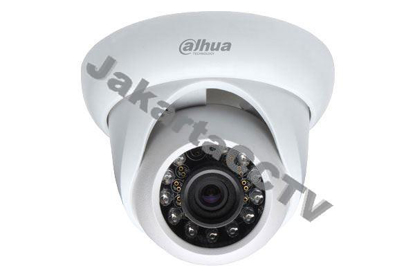 In Indonesia alone, the official distributor of the brand dahua is JakartaCCTV. As an authorized distributor, we offer attractive prices be the lowest price that can not be provided by any other place. 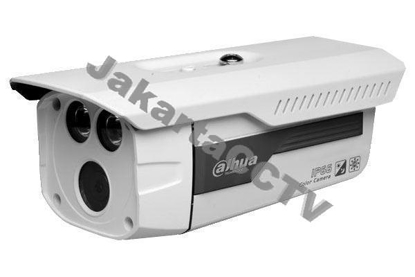 The quality of Dahua CCTV Cameras in JakartaCCTV do not need to doubt its authenticity because we provide authorized warranty for 2 years for you. CCTV cameras from Dahua very suitable for those who are looking for a professional security system with capabilities that qualified in capturing images. For more details, you can come directly to our showroom to conduct product demos from Dahua CCTV cameras. Dahua CCTV cameras are widely used in all fields ranging banking, security services, mining, telecommunications and masihbanyak again. Quality surveillance cameras for various types of surveillance both indoor and outdoor surveillance, the quality of the camera is offered up to 3 Megapixel camera. 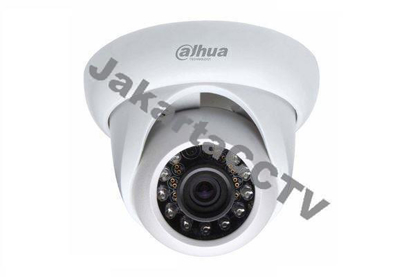 CCTV Dahua cost with assured quality exists only in JakartaCCTV. Dahua CCTV cameras with features that provide an appropriate display pictures and similar to the original, CCTV surveillance cameras Dahua is a world quality with ease of installation. With the diversity of products and prices are relatively affordable, you can choose the type of CCTV cameras that becomes your needs.